Nothing frames your face like a perfectly shaped brow. 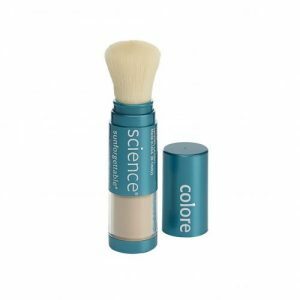 Shape and define brows with our colorescience® Brow Palette, containing three universal pressed mineral colors in one palette. Use alone or blend to create the perfect shade. 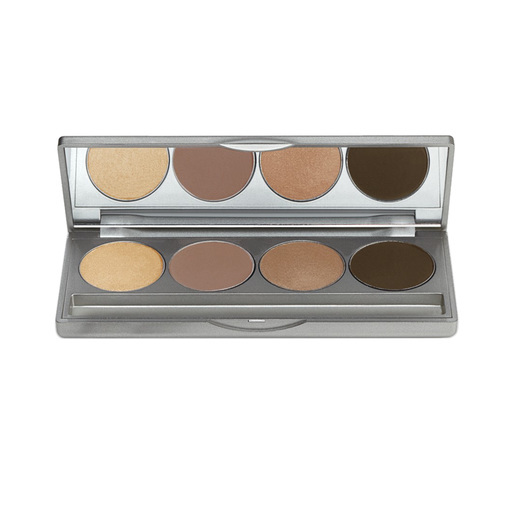 This palette doubles as a neutral brown eye shadow palette.